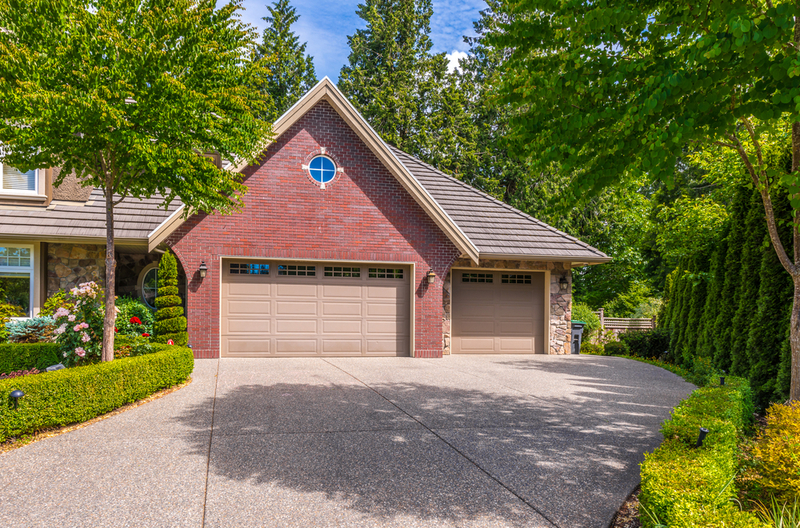 Specializing in driveway repair work on cracks, fill-ins and repouring. We repair these by chiseling or sawing out the cracks and filling back in. Driveway and Parking lot resurfacing services. 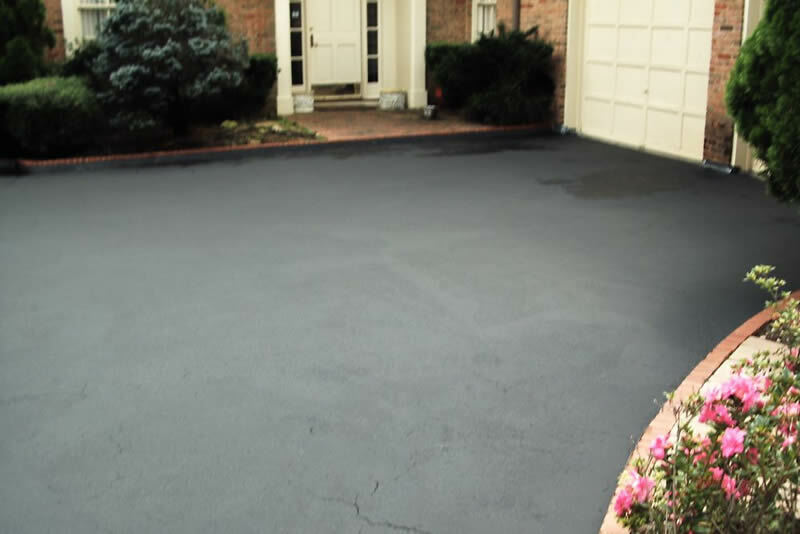 Make your driveway or parking lot look new again - and extend the lifespan in the process. Brick mailboxes, pavers, driveways, sidewalks, walkways, porches, stairs, patios and more ... You name it and we can brick it! * Repair chimneys, steps, retaining walls, etc. 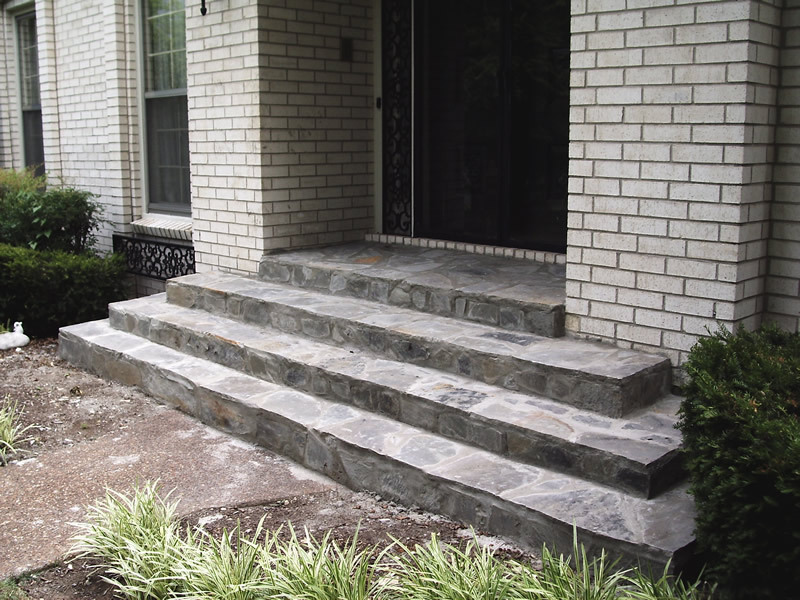 * Build decorative walkways or patios with stone, brick or concrete. * We can straighten any mailboxes or columns that are leaning without rebuilding. * Tear out drive-ways in bad shape and rebuild better ones. 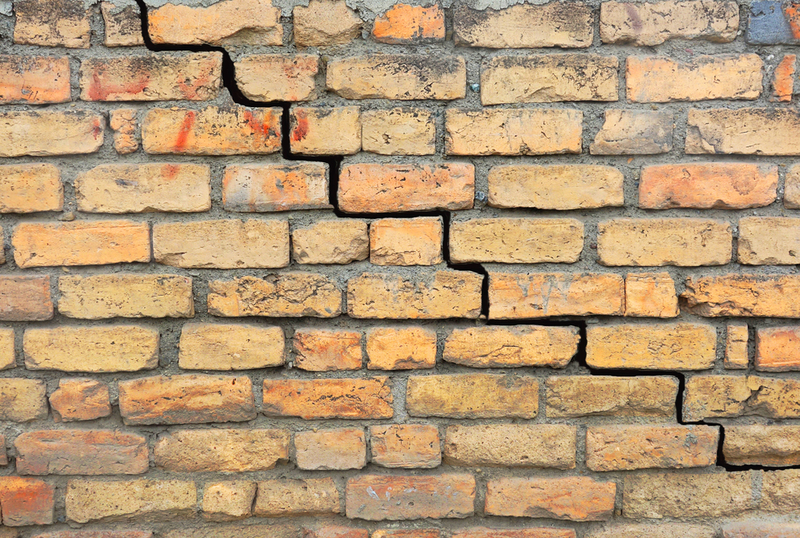 * Repour sections of drive-ways that are in need of repair or repair cracks. 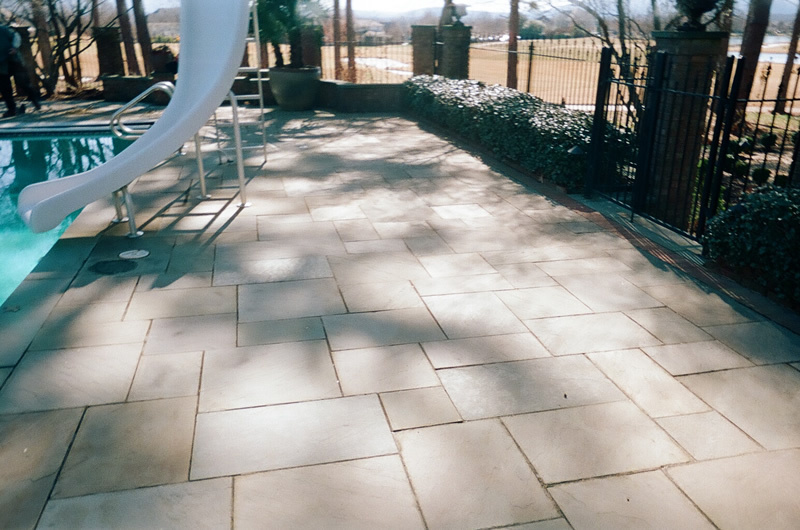 * Pressure wash walkways, patios, decks, etc. * Lock and key jobs with creative iron and ornamental work. 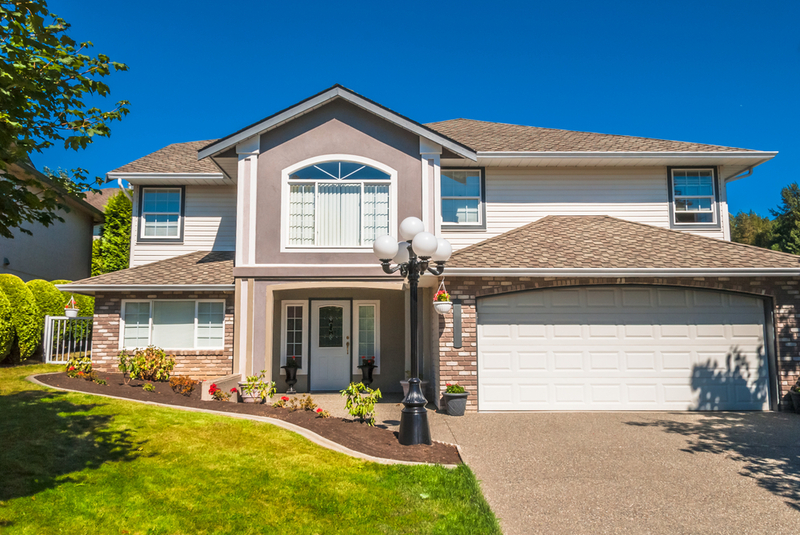 * Roof Repair, Re-Roofs, and new Roofs. 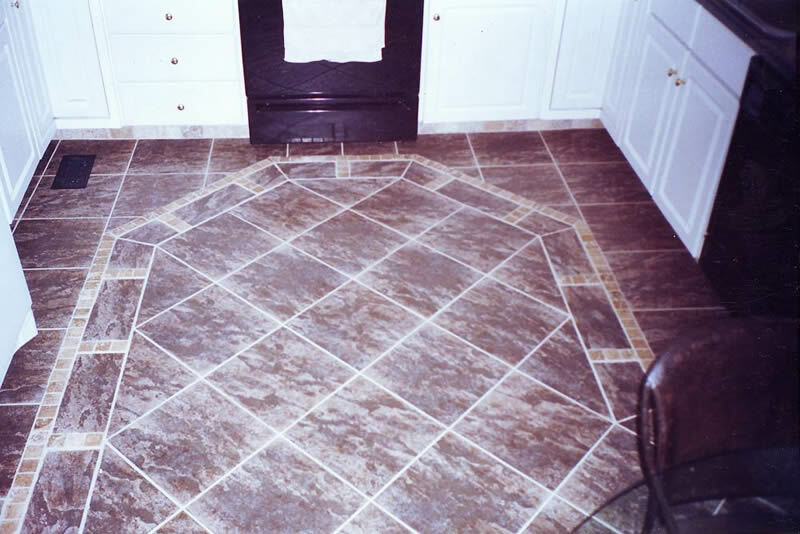 * Waterproofing and Interior Drain Systems. 1096007 people visited this website.